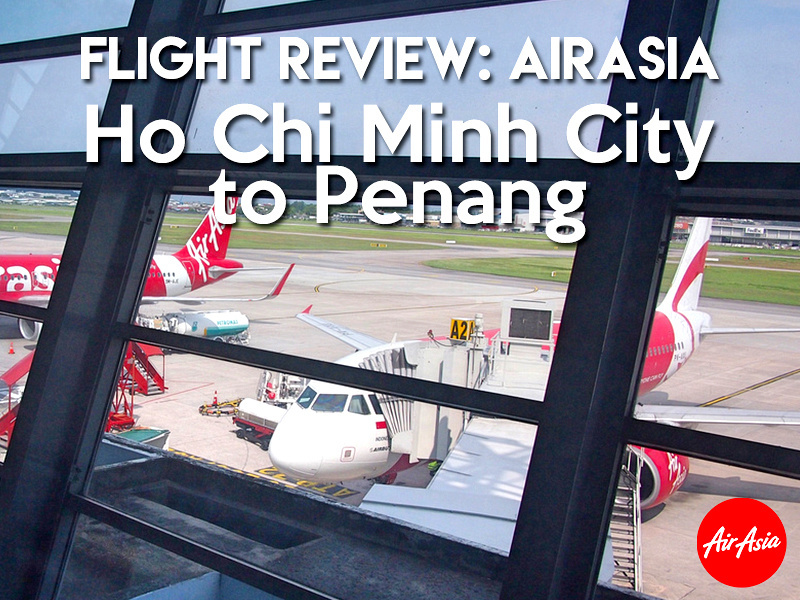 I flew with AirAsia from Ho Chi Minh City to Penang. 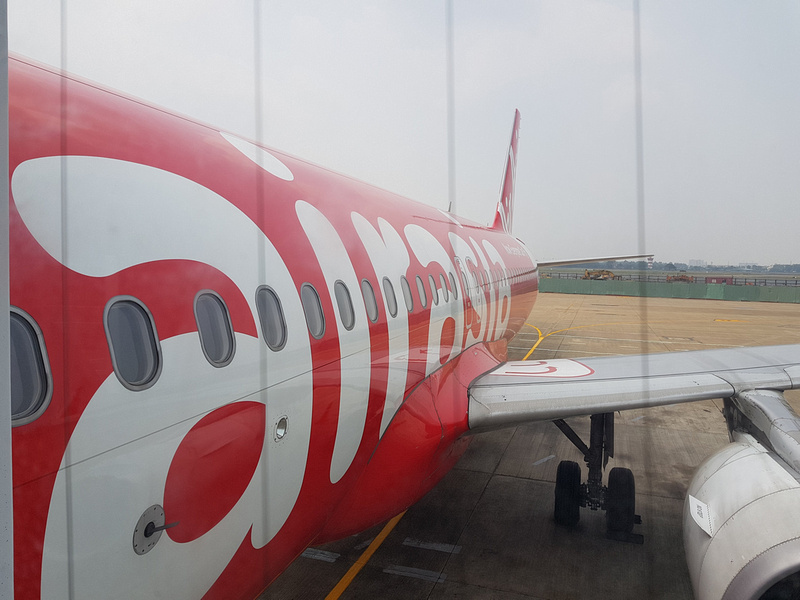 Normally I would search for flights with Skyscanner, but in this case I knew that the AirAsia service was the only one available between the two cities. 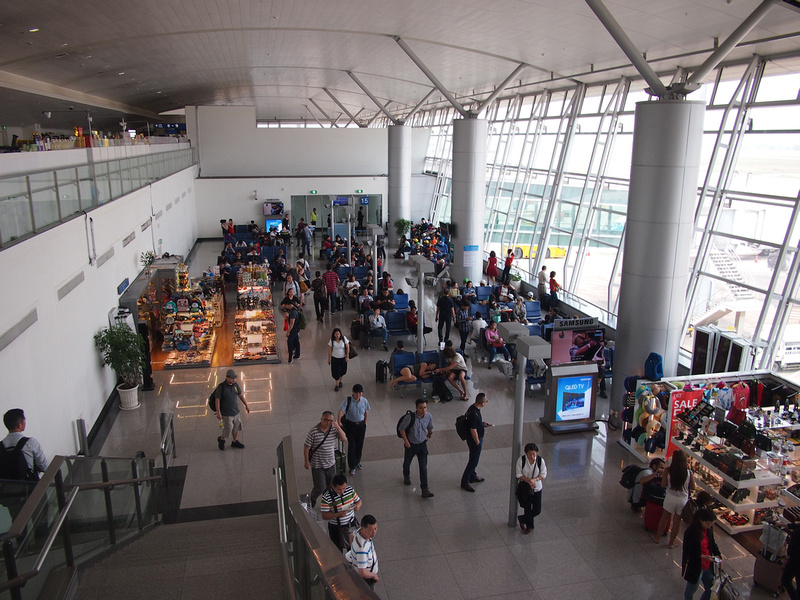 I have flown this service before from Penang to Ho Chi Minh City, and as two of my favourite cities in Southeast Asia it’s great there is a direct flight. My total ticket with a big bag was $66 USD, which is an excellent deal for a 1h45m flight. I didn’t choose a seat when I booked (which is extra), and I have found that whenever I check in online I’m always assigned the middle seat. 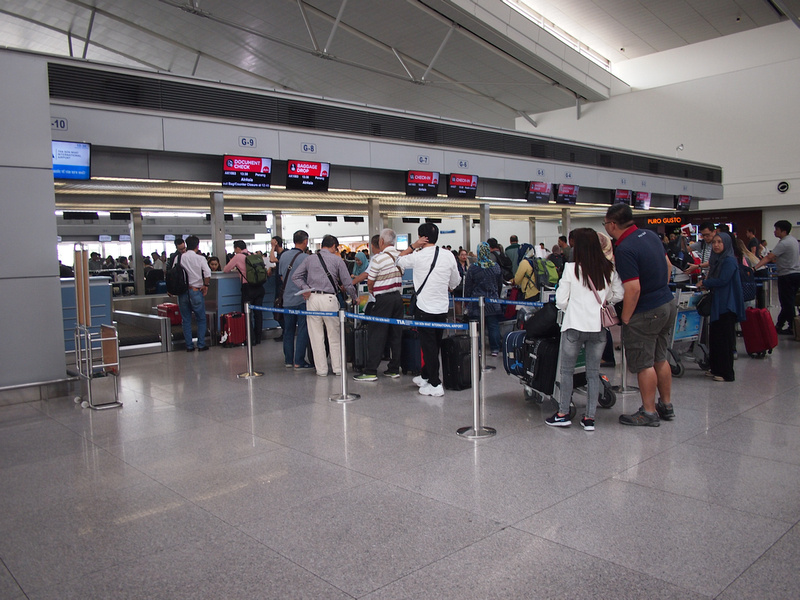 Instead I turned up to the check-in 15 minutes before the desks opened and I was first in line. I asked for an aisle seat, and got an emergency exit. I prefer getting there early to avoid the queue. Then I can go through immigration and do some work for a couple of hours. 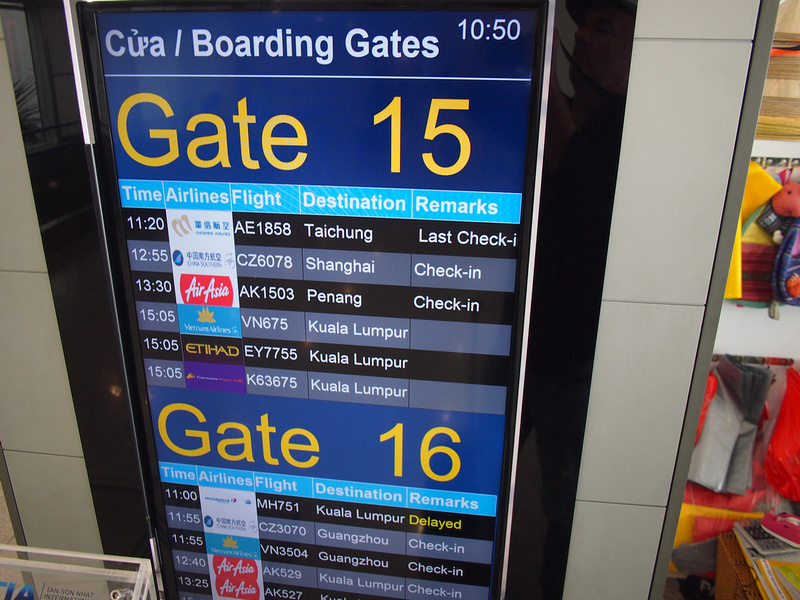 Todays flight is from Gate 15. I know Tan Son Nhat Airport well enough now to know that Gate 15 has an airbridge, so no bus transfer today. 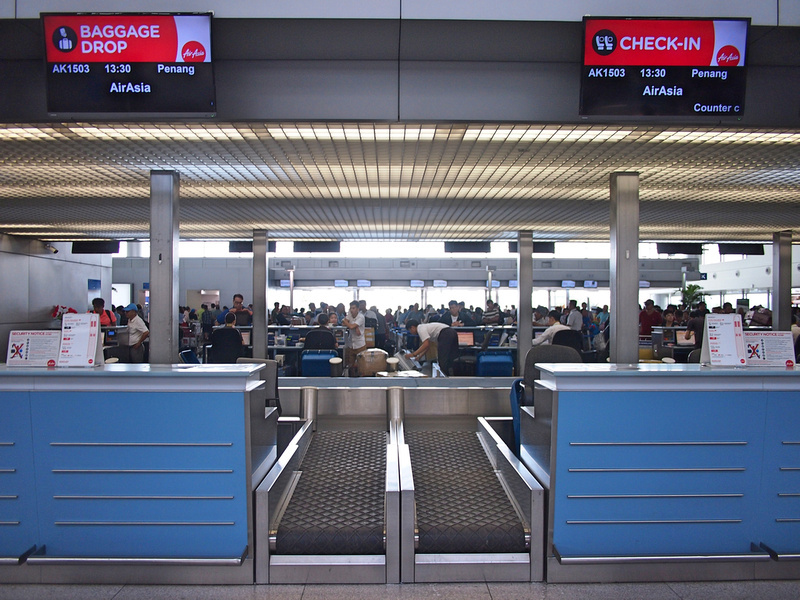 Most of the low cost airlines end up using a lower gate with a bus transfer. Flight AK 1503 at SGN. 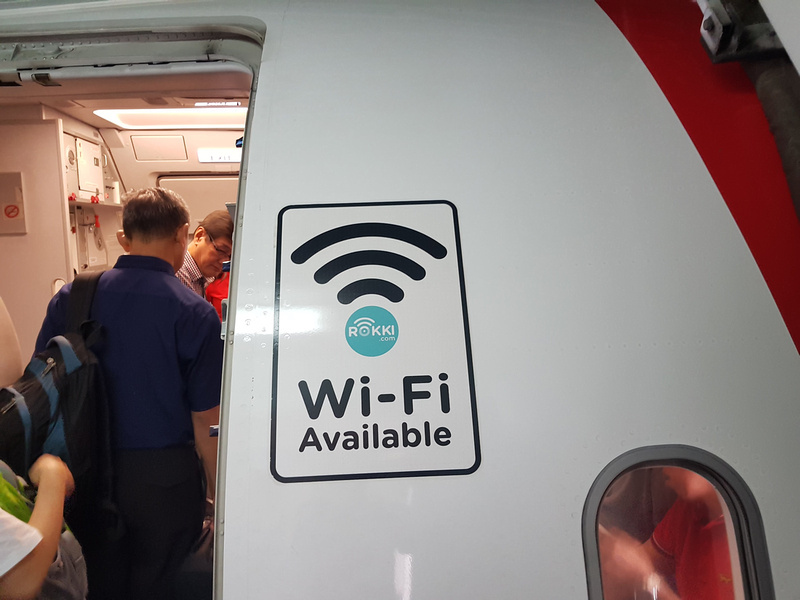 There is wifi available onboard AirAsia, though I never use it. I still value flying time for being offline. 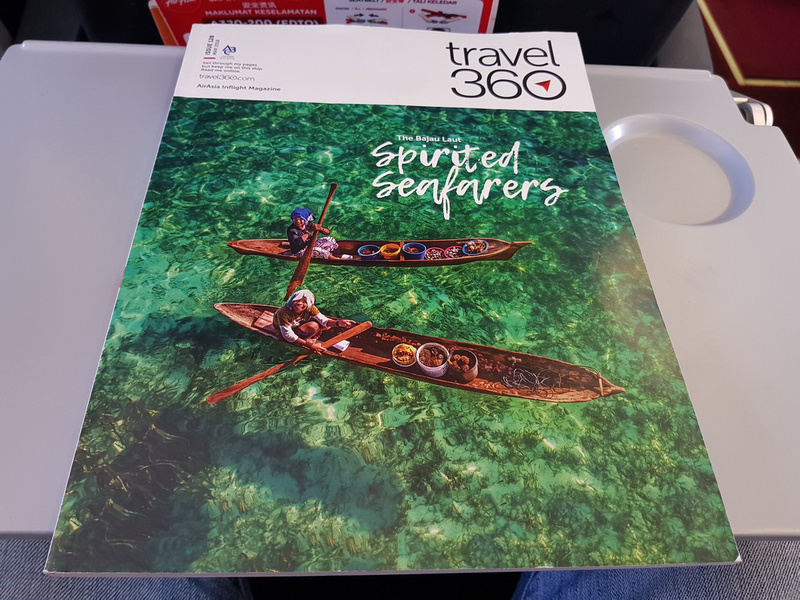 Travel360 – the inflight magazine of AirAsia. I always check to see if there are any new routes I should be aware of. There is an onboard menu where can buy food and drink at a reasonable price. I would have bought a coffee, but I only had Vietnamese Dong, which AirAsia don’t accept. AirAsia are planning to start AirAsia Vietnam, which would have to be dong friendly. I’m looking forward to seeing where they end up flying as well. 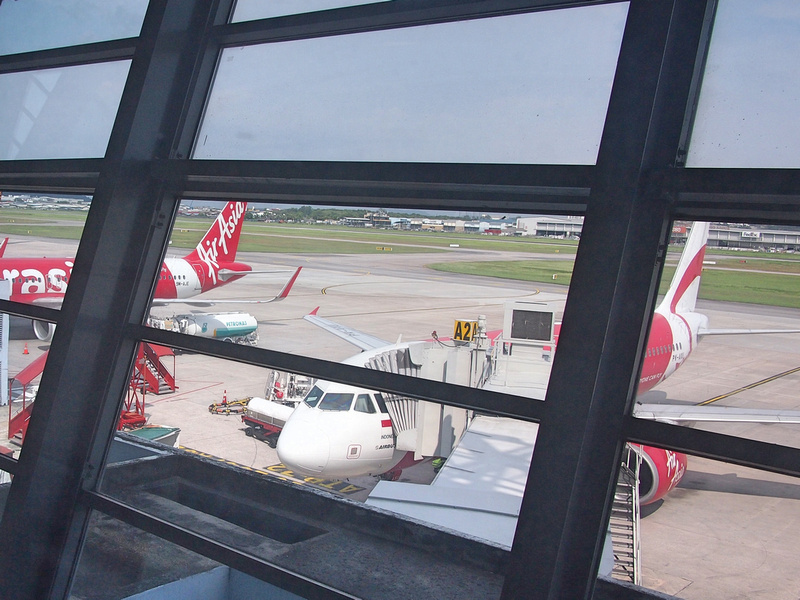 The flight arrived on time at Penang airport, and going through immigration there is a breeze. It took me less than five minutes to get my passport stamped. Part of why I flew to Penang was it is a nicer experience than arriving at KUL when it is busy. I got to spend a few days in Penang before getting the train to KL for my next flight. PEN reminds me of flying to Chiang Mai, which also has a quick immigration experience. 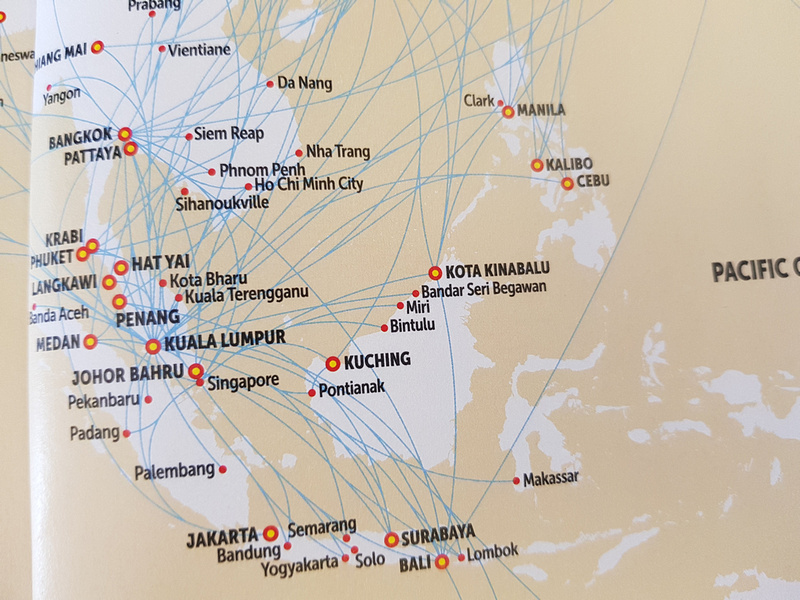 The flight to Penang 99% full (just a few empty seats), so I’m pleased that this route has turned out to be popular.